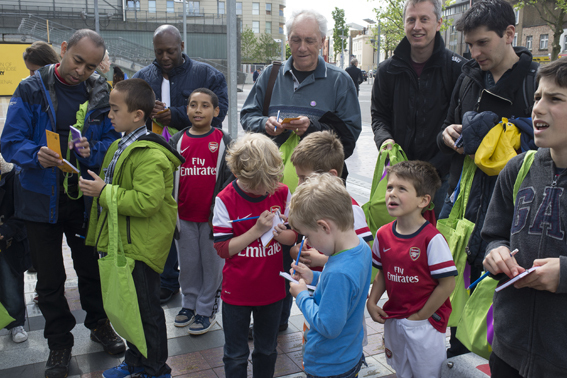 Granddads, Dads and Lads will see male family members enjoy a poetry workshop and stadium tour from 10.30am with poet Paul Lyalls and Samir Singh from Arsenal in the Community. From 2pm – over local people of all ages will come together at Emirates Stadium for Home Ground – a not so hidden history of Arsenal and Islington behind the scenes, featuring a performance of spoken word and short films from All Change’s Saturday Socials writers group – ‘When Saturday Comes’ working with poet Francesca Beard and photography artist Leticia Valverdes – plus dancing, pop-up creative workshops, a chance to take a special tour of the stadium and an opportunity to record your own Islington story. 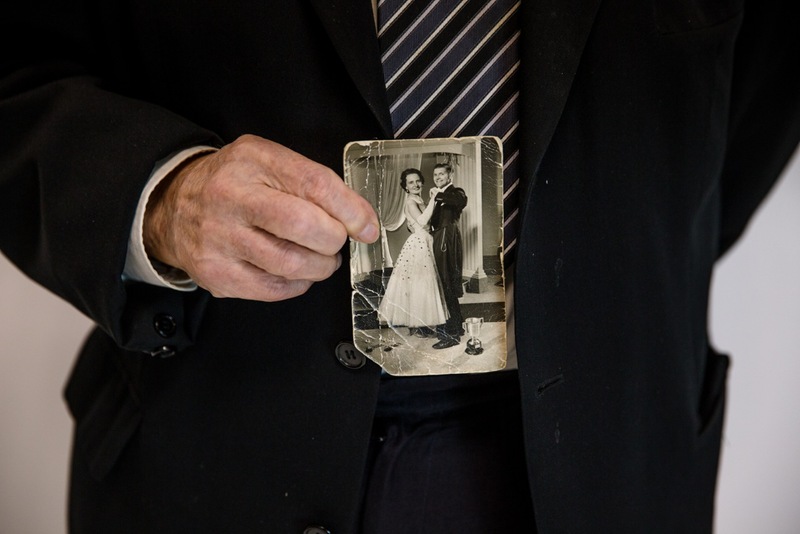 The event will also see the premiere exhibition of ‘Arsenal Is’ a photo poem created by older men at The Mildmays extra care centre working with poet Simon Mole and photography artist Sarah Ainslie – plus performances from Thornhill Primary School pupils and Paul Lyalls.